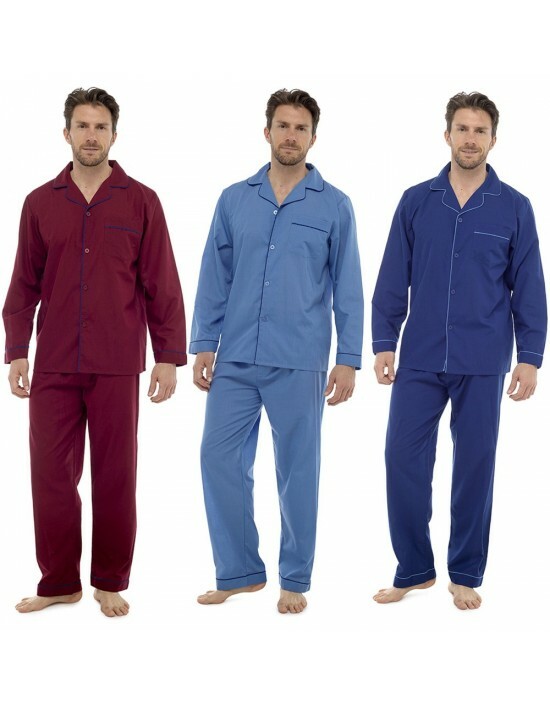 Walter Grange Mens Comfort Pyjama Sets, Cotton 65% Polyester 35%, Available in three colours, Light Blue, Navy Blue & Maroon. Comfort Nightwear. Free UK Delivery! 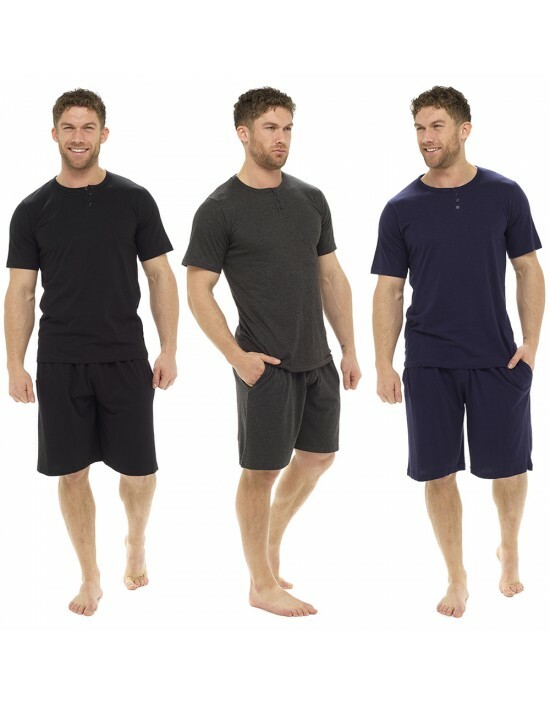 Mens T-Shirt & Shorts PJ Set, Available in Three Colours, Black/ Dark Grey, Navy/Denim & Blue Dark Grey/Dark Red. 100% Cotton. Comfort Nightwear. Free UK Delivery. 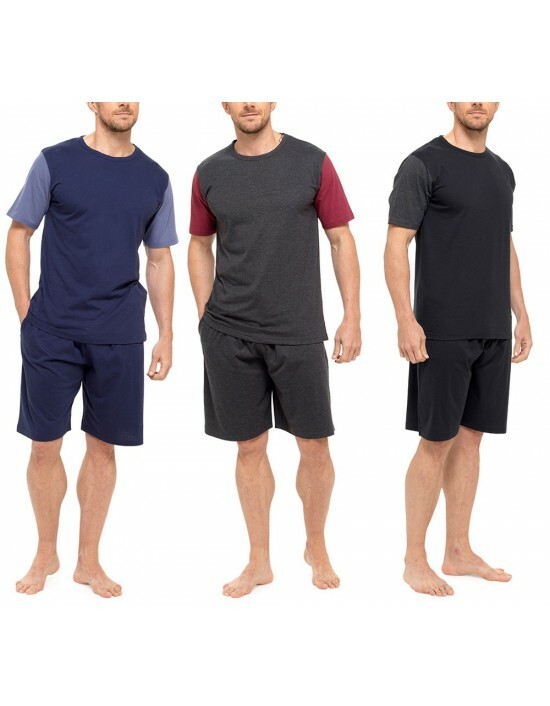 Double pack of Hugo Boss black label round neck T-shirts. The high-quality short sleeve T-shirts are composed of pure cotton and feature a discreet embroidered logo on the chest. Available in two colours, white & black. Free UK Delivery. Mens Supersoft Flannel Fleece Robe. Available in three colours Black, Navy and Green. Composition: 100% Polyester, Machine Washable, Length to Knees, Twin Patch Pocket, Generous Wrap Over & Tie Belt, Long Sleeve, Soft & Cosy. Free UK Delivery! 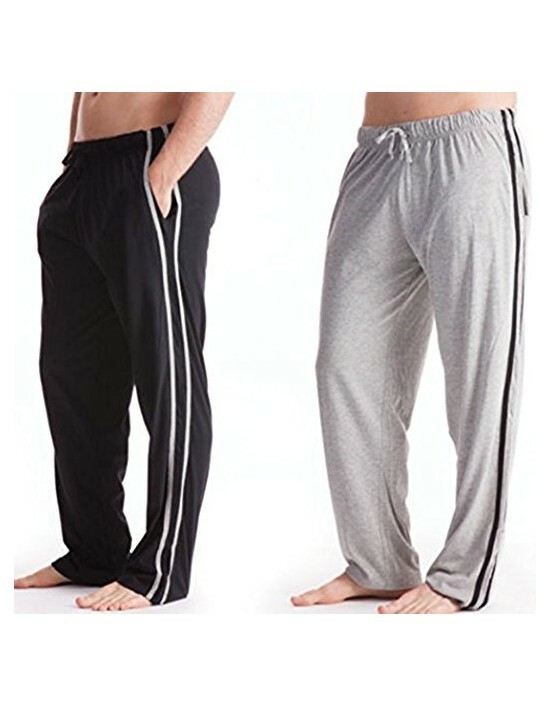 Comfortable Men's Pyjamas. Short Sleeve Top and Short Set. FREE Delivery !!!!!! 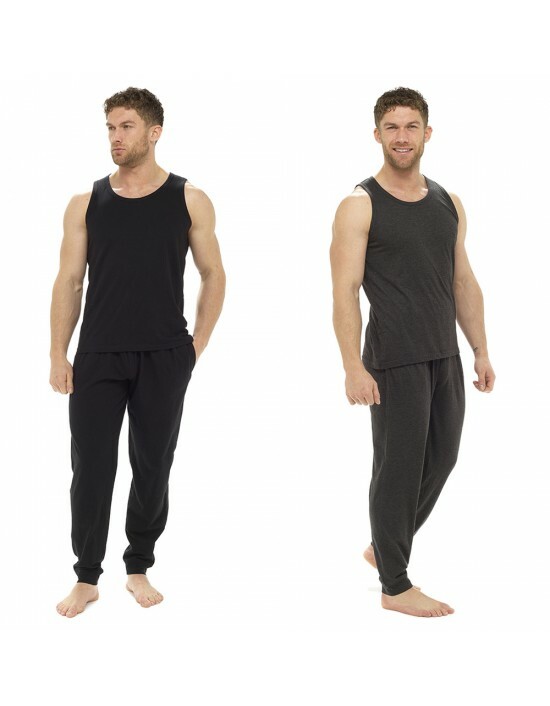 Very Comfortable Mens Vest and Pants Set. FREE Delivery !! !